Discussion in 'Past Elections' started by DerpGaming20_YT, Feb 9, 2019. Hello, I am DerpGaming20_YT, aka Derp, and I am 18 years old. Most of you know me, whether you like or dislike me I cant say, whatever your opinion on me is, If I manage to make it into parliament this election, I will do all I can to make your voice be heard, and to make your experience on Business Craft a better one. My main goals of a parliament member will be to try to get term limits set and to fix just little issues ive seen multiple players point out, whether economical, political, or just gameplay-wise in general. The reason I will attempt to have a term limit set is to make sure players aren't in parliament 3, 4, or even 5 terms in a row. Sure some of the players who are in it are good at what they do in parliament, but it allows new people to enter who could turn out to be as good, or even better in parliament than those a limit would affect. I will additionally work with the players to get their ideas set into stone via a bill. 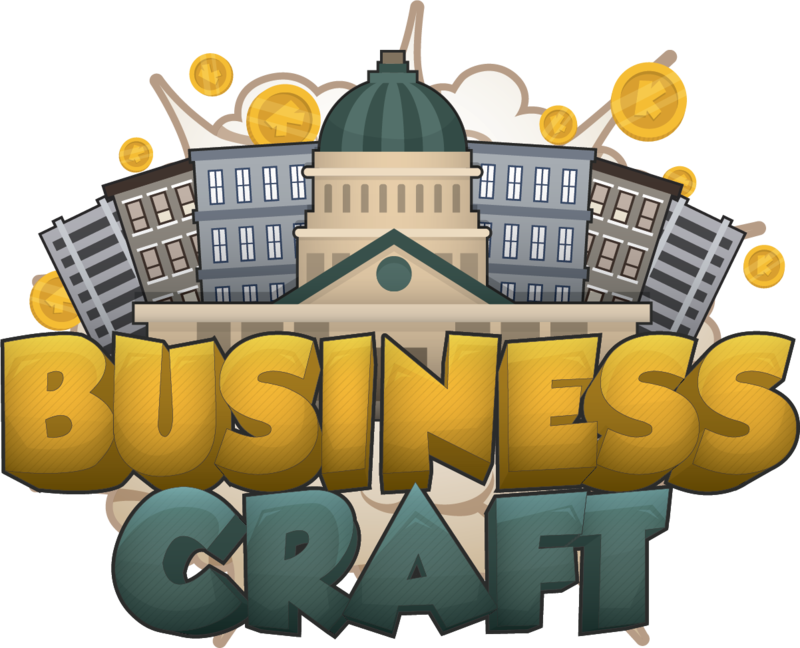 I am for the player, always have been for the players, and always will be for the players of Business Craft. I feel like I am different from the other candidates running for the MP tag and the opportunity to make changes on the server because I pay attention. I pay attention to the ingame chat and the conversations there. I often read the suggested category on the forums, I will take time out of my day and read the political discussions that take place on the server discord, noticing the issues that people have on both sides of the discussion. I will take many of those issues and suggestions I see and recreate them into a bill. I will take suggestions given directly to me and turn them into a bill. I will pay attention to not only what it is the player needs, but also what they want. I would like to thank you for reading my February 2019 election post. Feel free to leave any feedback as a reply, or DM me any feedback via discord, im usually on it. Corax and zaetoven like this.